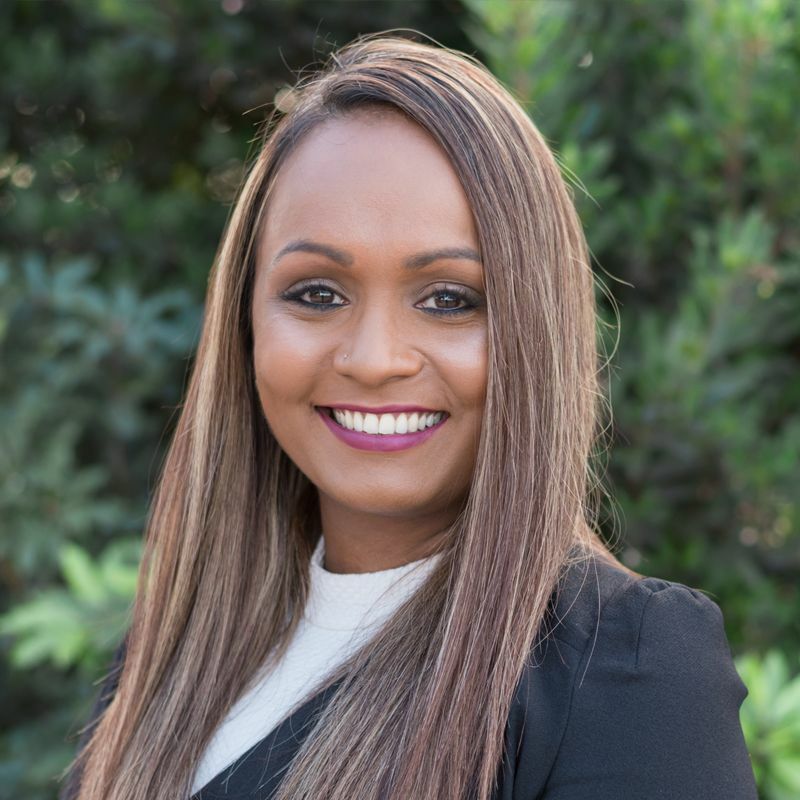 An understanding that each landlord and tenant are different, Komal prides herself on her ability to create the appropriate strategy and ongoing management program to suit all types. A strict advocate of policy and procedure helps simplify this process. Komal has helped identify methods of improving efficiency and is striving to deliver on her commitments to ultimately improve customer satisfaction. Her competitive & conscientious nature means she’s always looking for innovative ways to improve service and productivity. Being a proud mother of three, Komal loves spending quality time with her husband Sam and their children Aiesha, Romeo and Amani. She enjoys watching AFL and shopping locally to support the community.